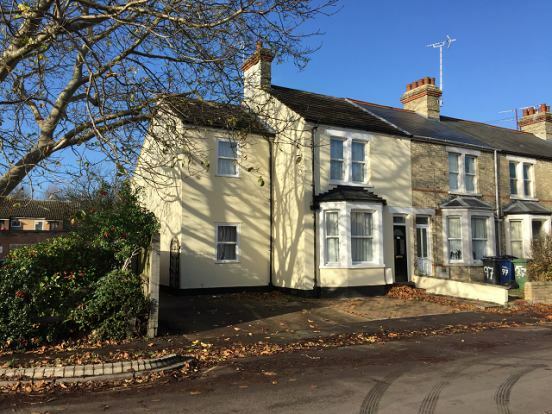 A good sized single room available to rent in this semi detached house. The room is offered furnished with all bills included. There are a total of 8 bedrooms. One room has it's own en-suite & there are 2 further bathrooms. Bike storage will be available at the rear of the property. The room is offered furnished. Each individual (over 18 years) £200. The above fees includes all referencing and tenancy documentation preparation. A renewal fee of £100 will be required per tenant at the end of the initial contract if they plan to extend the tenancy for another fixed term. 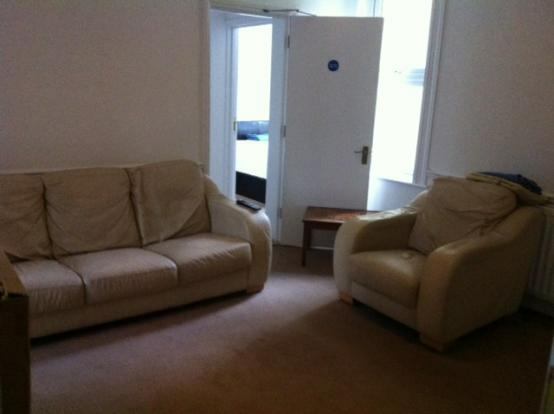 Room let (or HMO): £114. Changes to a tenancy, for example a name change, removing or adding a tenant: £120. Early tenancy termination fee: £240. Returning payments sent to us in error: £12. Payments received from international bank accounts will attract a £7 fee per transaction as charged by our bank. All fees include VAT at the current rate of 20%.